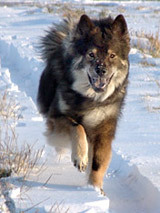 Welcome to the Website of the EurasierFriends Germany e.V. Dear Eurasierfriend - nice to meet you here! 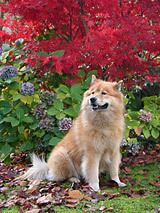 and literature, breed characteristics, a photo-gallery with the various colours of the Eurasier and the competence-team with 7 interesting topics. questions so that you will not miss anything. a while or a visit, he is invited to attend to our walks and gatherings taking place at that time.